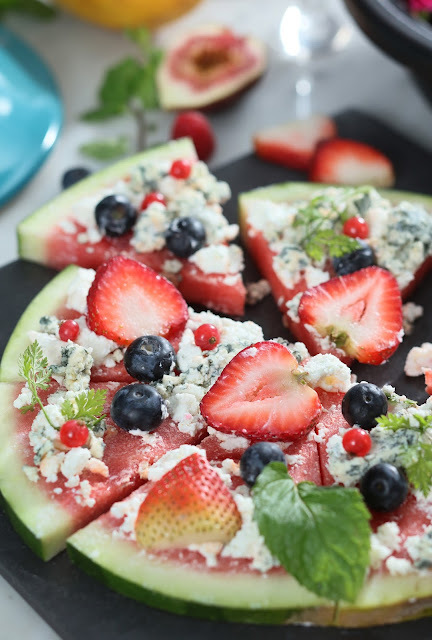 Cool off this summer with luscious fresh fruits at Three on Canton. From 1 July to 31 August 2016, our chefs will be creating a summer fruit-inspired menu featuring a variety of refreshing appetisers, delightful main dishes and tempting fruity desserts during the lunch and dinner buffet periods. Craving something naturally sweet and refreshing to combat the hot weather? Chefs at Three on Canton are getting creative with the best seasonal fruits. 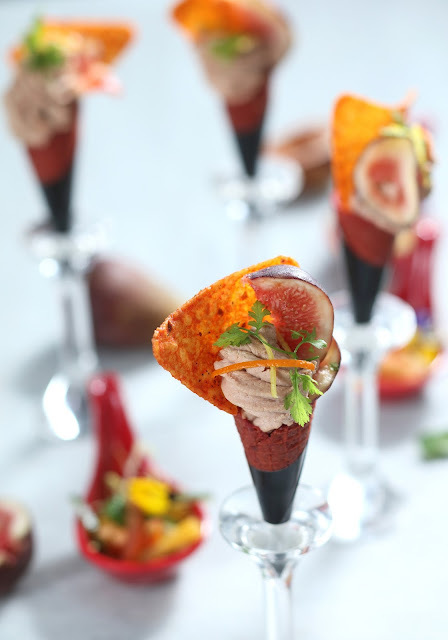 Summery appetisers include Goose liver mousse with figs cone, Mexican spicy salad, Tuna tataki with watermelon, Grilled tropical fruit with almond-ricotta sauce, Couscous and summer fruit salad and many more. Nutrient-packed fruits are also incorporated into savoury hot dishes, such as Singaporean stir-fried black pepper crab with pineapple; the fresh pineapple replaces sugar and adds a burst of flavour and freshness. Other chef recommendations include Baked seafood casserole with papaya, Golden fried pork loin stuffed with tropical fruit, Salmon with tropical fruit salsa and Wok-fried spare ribs with strawberry sauce. Three on Canton’s pastry chefs are specially hand-crafting a selection of seasonal desserts to pamper your sweet tooth. Must-try treats include a Fresh fruit tower, Tropical fruit pizza and Chocolate fountain with fresh fruit. In addition, the Be on Canton terrace introduces three types of exotic seasonal mojitos to quench a summer thirst: Watermelon Mojito, Pineapple Mojito and Coconut Mojito are priced at HK$105 per glass. Instead of classic beer or wine, these refreshing rum mojitos are perfect for memorable summer days and nights overlooking the bustling Canton Road. Reservations: 2113 7828Cool off this summer with luscious fresh fruits at Three on Canton. From 1 July to 31 August 2016, our chefs will be creating a summer fruit-inspired menu featuring a variety of refreshing appetisers, delightful main dishes and tempting fruity desserts during the lunch and dinner buffet periods.